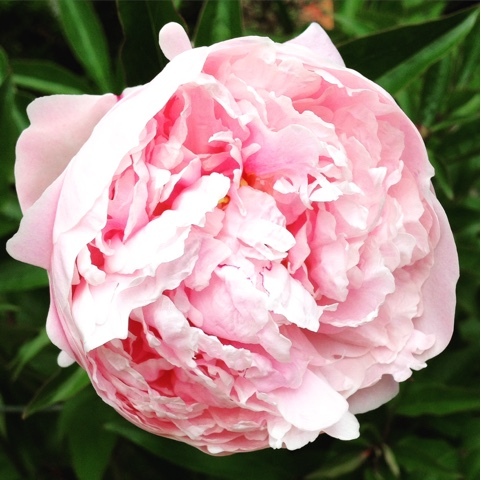 Peony season is about over in my part of the North Pole, but I managed to snap a few pretty photos for Instagram (@preppycrocodile) that I thought I'd post here too. It comes and goes so quickly, but it's always worth it in the end. 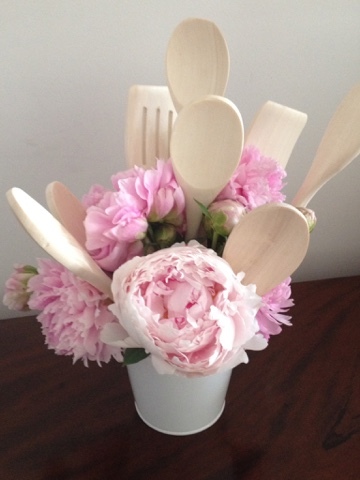 Oh sweet peonies...until next year! 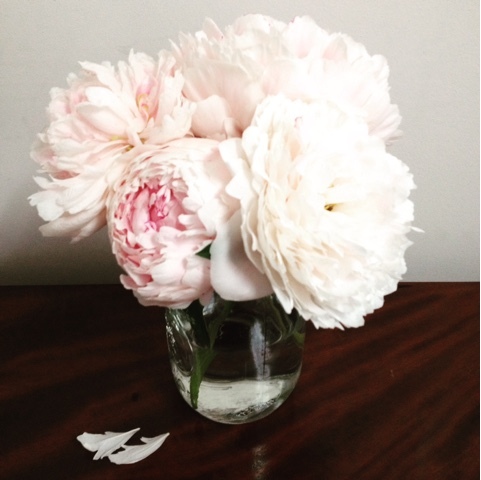 I love peonies, I miss the ones we had at our old house. Funny story--when we had it up for sale, we had potential buyers who had a home inspection done. Right about the time the peonies were getting ready to bloom. Inspector said we had an ant problem!! 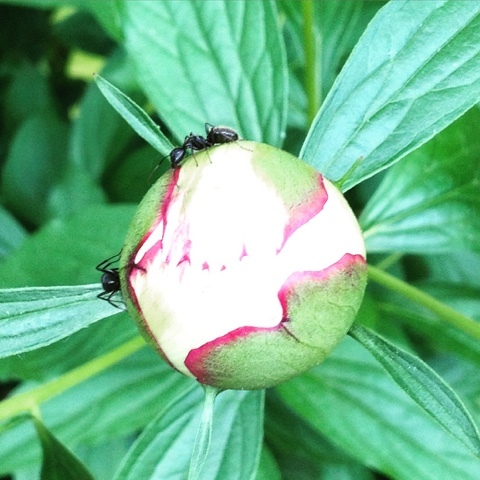 Let's just say I wouldn't have recommended him for anything after that, when you have peonies, you have ants at a certain time. DUH! Fashion, Food and Fun. Lover of Lilly Pulitzer and preppy, classic styles. Lover of growing and making delicious treats. Lover of my dog and volunteering and long lunches with sweet girlfriends. Which Downton Abbey Character Best Fits Your Personality?